WHAT ARE THE MOVIES RELEASING IN TAMIL NADU TOMORROW? We have reported that the theatre strike in Tamil Nadu has finally come to an end. Post the strike, it is said that, the Tamil films that were scheduled to release on July 7th, 2017, will not be releasing tomorrow. 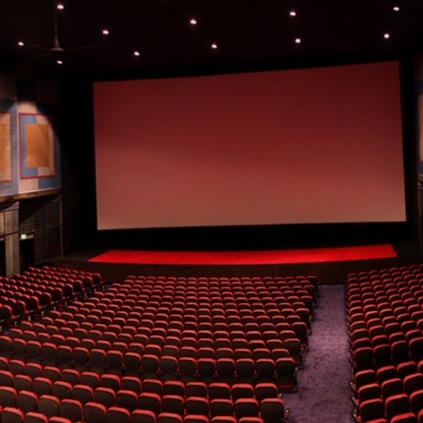 However, apart from the Tamil films, it is likely that 4 other language movies might release in Tamil Nadu’s theatres. These include, Spider-man: Homecoming, Sridevi’s MOM, Tiyaan and Ninu Kori. Also, it is expected that, Tamil movies that released last week and the previous week like Ivan Thanthiran and Jayam Ravi’s Vanamagan which got decent reviews upon release, will continue their run in theatres. Stay tuned to this space for more updates and an official confirmation regarding the same. Support Ivan Thanthiran, Vanamagan, Maragadha Naanayam…. People looking for online information on Ivan Thanthiran, Mom, Ninu Kori, Spiderman, Sridevi, TIYAAN, Vanamagan will find this news story useful.